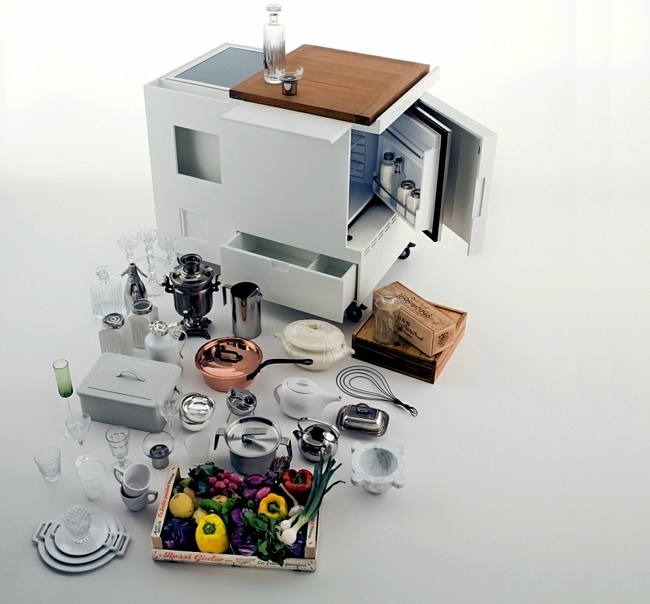 We present a mini-gourmet kitchen, which revived the tradition of the 60s. 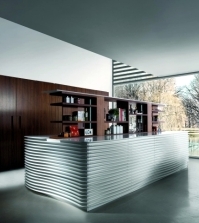 The unique kitchen by Boffi combines functionality and chic design all in one. 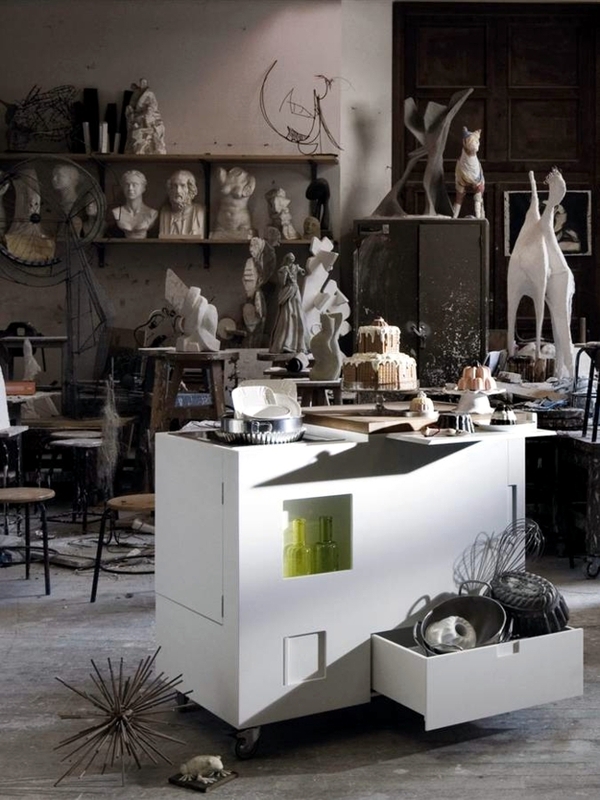 The mini-kitchen of the Italian brand Boffi is like a Rubik cube. 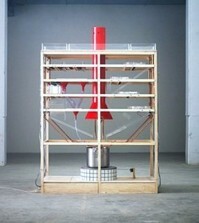 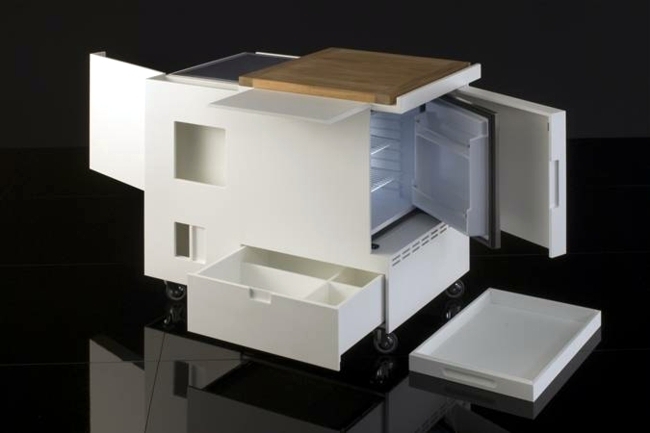 Proposed in 1963 by Joe Colombo, the kitchen is equipped with everything needed - a small refrigerator. 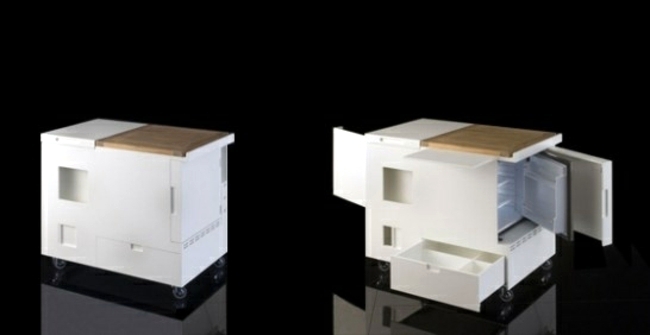 Hob, chopping board and an incredible amount of storage space within 0.3 Metern3! 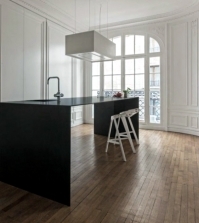 The kitchen has the form of a small island that is equipped with several shelves and drawers. 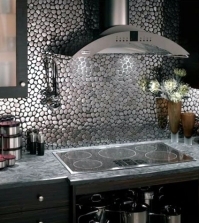 Y easily find many cooking utensils spaces. 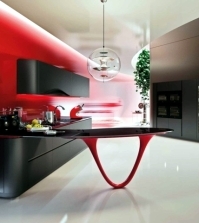 Everything is at your fingertips, making it easier to cook. 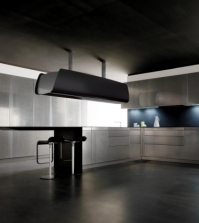 The original version is made of stainless steel and wood, modernized kitchen is made of plastic and wood. 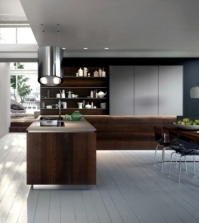 Spices, vegetables, fruits, meat and other ingredients can be easily stored in the many drawers in the refrigerator or kitchen only needs an electrical outlet and cable. 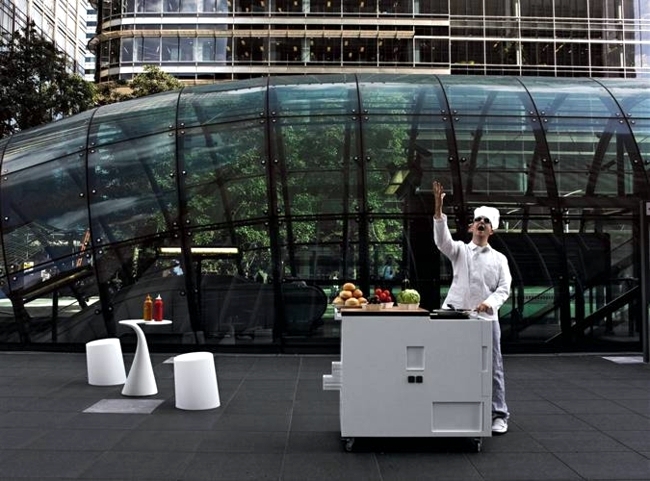 The compact and intelligent layout shape allows flexibility - the kitchen can fit in a small room, and is also suitable for outdoor use. 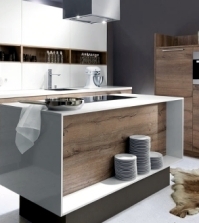 There is a kitchen that fits perfectly into the daily routine - and where you can orient yourself quickly and easily. 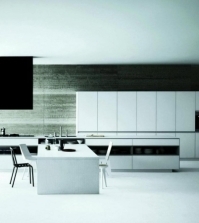 The Italian brand Boffi, with its elegant design kitchens have long. 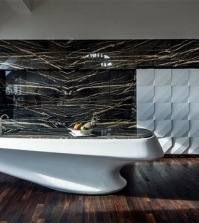 Founded in the 30s of last century, the family followed the origin of the traditional methods of production in Italy. 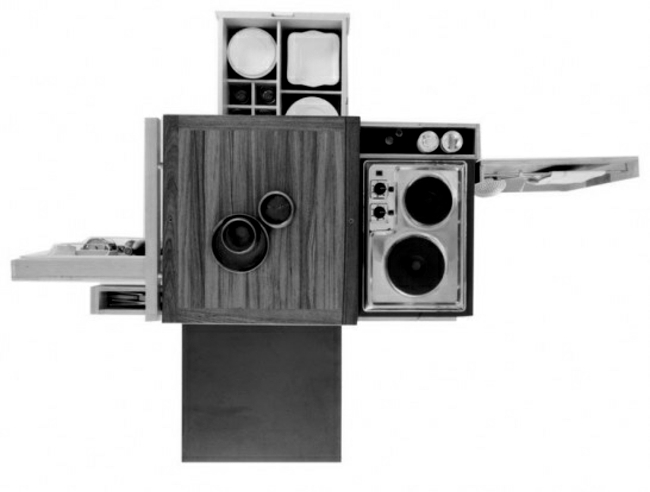 The success brought purists and minimalist kitchens in the 60s and 70s. 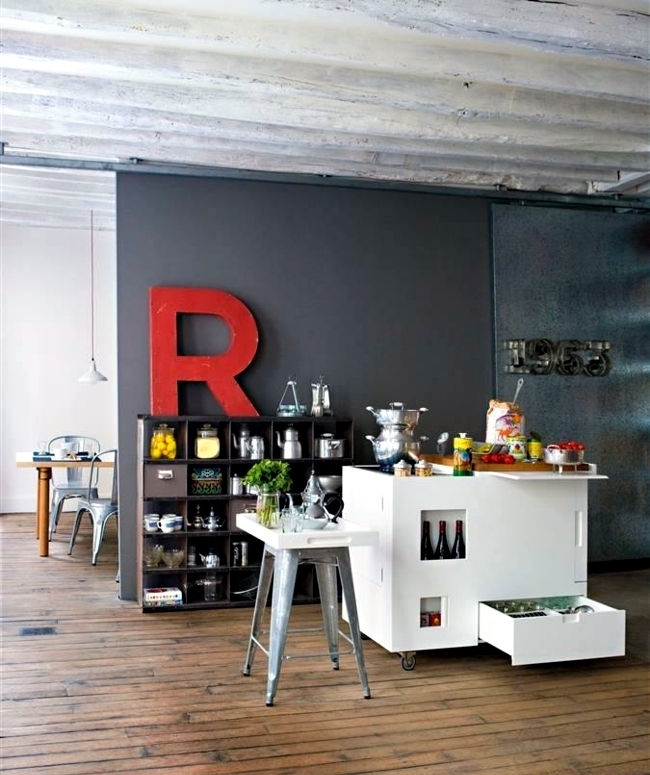 The mini-kitchen is still one of the most popular models. 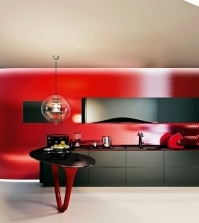 Today, the company is a global brand and offers kitchen and bathroom furniture and storage systems.